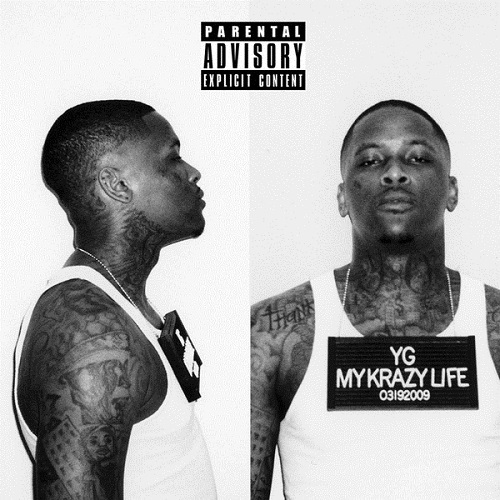 The latest in a long and proud lineage of Compton raised rappers, YG hits the ground running on his debut album. On My Krazy Life, YG presents an interesting contrast with Compton’s other rising star Kendrick Lamar. If Kendrick Lamar is the emotional voice for how to rise above and escape rough LA neighborhoods, YG gives us a guide to survival and immersion within them. Largely produced by DJ Mustard, My Krazy Life sounds profoundly fresh while still paying homage to the G-funk roots of West Coast gangsta rap. Even the skits are fun and normally I hate rap album skits and their distracting, time wasting antics. Despite the hard exterior, YG’s genuine vulnerability is displayed on the apologetic slow-jam “Sorry Momma” displays depth and a nuanced ability bend the rap genre to his own will. My Krazy Life is equally suited for the club or the windows-down-road-trip or the introspective headphones listen. The debut LP from London electro-R&B newbie FKA Twigs is a breath of fresh air. With its complex electronic textures and heavy low end, LP1 puts the incredible potential of FKA Twigs on full display. Like a British version of The Weeknd, FKA Twigs’ songwriting is simplistic but still dark, sexual and deeply compelling. On the standout tracks “Pendulum” and “Two Weeks”, she makes a lot of noise while maintaining a vibe that is so intimate it borders on claustrophobic. It’ll be interesting to see where her career goes but its off to a pretty damn good start. Another of 2014’s many welcome comebacks came from former Rilo Kiley front woman Jenny Lewis. The Voyager is a bright, shiny, smile-inducing album of indie-pop-rock excellence. Once a child actress, much of her earlier material explores the heavy experience gained in her youth but on The Voyager Lewis finds joy in the pains of growing up. She’s spent most of her life coping with varying levels of fame and though she never across as naive, she remains buoyant and optimistic. 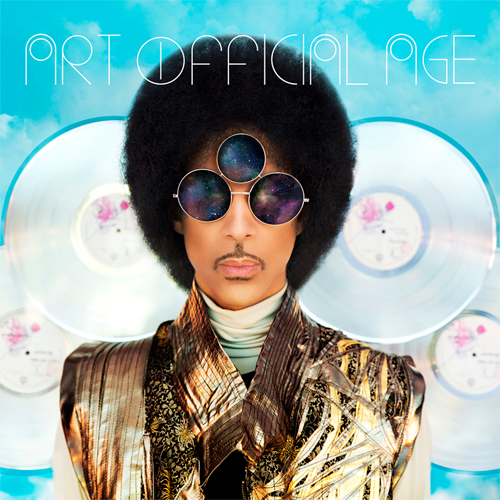 Her songwriting is clever and graceful and filled with characteristically clear eyed narratives. 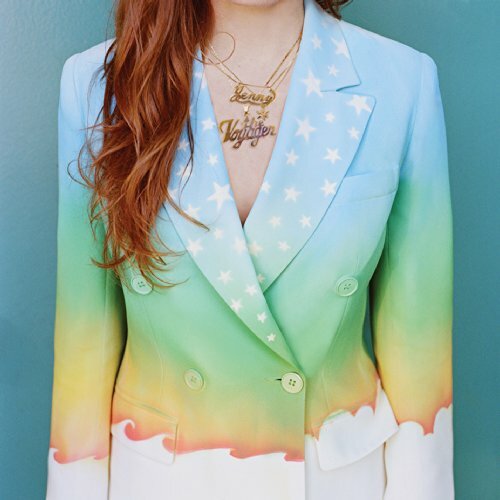 Though gritty at times, there is always a sunny irresistibility to her sound and with The Voyager, Jenny Lewis is at her absolute best. There were plenty of higher profile debut albums in 2014 but none stole my heart like Alvvays. This low-fi indie rock outfit from Toronto is in many ways an archetypal indie rock band. Their lyrics are sweet and at times sad, their guitars always have at least a little bit of fuzz, and though it doesn’t sound like anything too groundbreaking they execute their own version of indie rock to near perfection. They sound innocent but not naive, ambitious but not overreaching. 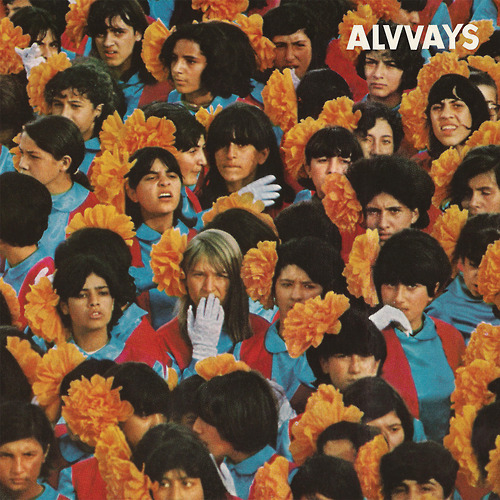 Alvvays is a wonderfully charming little album and I couldn’t help but fall in love with it.